The FHA has a maximum loan amount that it will insure, which is known as the FHA lending limit. 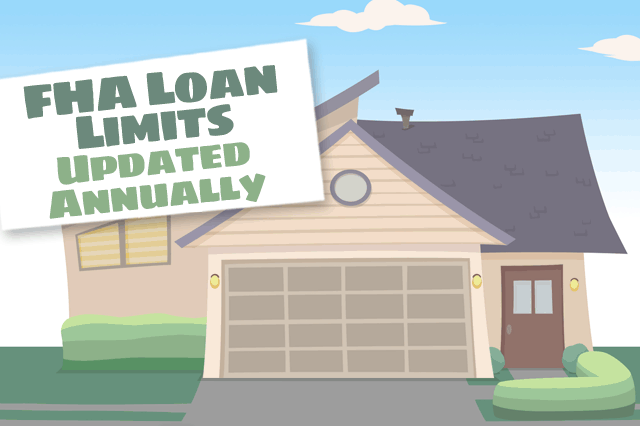 These loan limits are calculated and updated annually, and are influenced by the conventional loan limits set by Fannie Mae and Freddie Mac. The type of home, such as single-family or duplex, can also affect these numbers. March 14, 2019 - House hunters, real estate agents, first-time home buyers, and many others have questions about FHA home loans. Some of the answers to these questions are complex and require quotes from the FHA home loan rulebook, HUD 4000.1. March 12, 2019 - Believe it or not, FHA loan rules require the lender to consider each of these circumstances individually to determine whether past credit problems were due to circumstances beyond the borrower’s control or if they were caused by being a bad credit risk. March 8, 2019 - There are a variety of factors that can influence whether a lender will approve your mortgage loan if you have a lower FICO score. Think about the non-FICO score aspects of your new home loan for a moment-the loan-to-value ratio, the amount of your down payment, and your debt-to-income ratio.